According to a report, an unspecified number of engineers are collaborating to make the open source machine learning PyTorch framework by the social media giant work with Google’s Tensor Processing Units (TPUs). This collaboration is also reportedly one of the rare instances where these tech giants are working together on a project. Rajen Sheth, director of product management at Google Cloud said in a blog post, “Today, we’re pleased to announce that engineers on Google’s TPU team are actively collaborating with core PyTorch developers to connect PyTorch to Cloud TPUs. 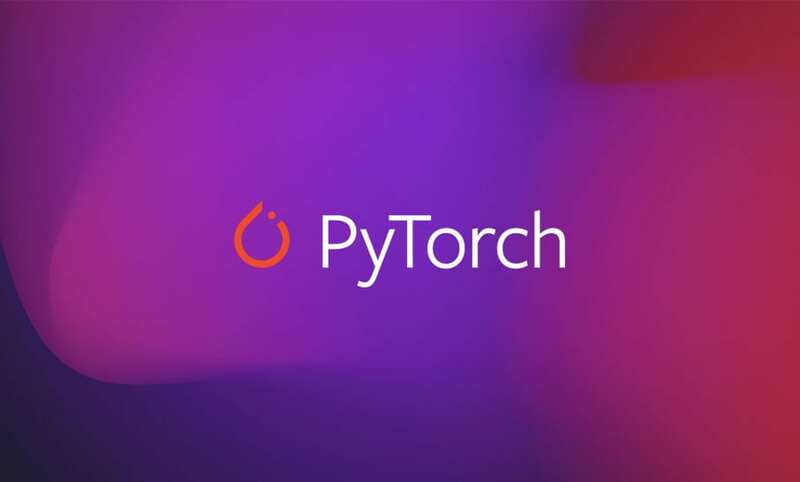 The long-term goal is to enable everyone to enjoy the simplicity and flexibility of PyTorch while benefiting from the performance, scalability, and cost-efficiency of Cloud TPUs. Facebook recently did a massive organisational reshuffle by appointing Jerome Pesenti, former CEO of Benevolent AI, as the vice president of their AI division. Pesenti is also overseeing FAIR, Facebook’s Applied Machine Learning group. However, he did not replace Yann LeCun as the Director of FAIR.